Citrix already one year ago released in article with several optimizations for Windows Server 2012 (R2) and Windows 8(.1) to optimize these systems for VDI / Terminal Server use. A lot of people doesn’t know it and it can be really helpfull, you can find the article here and it also include a .vbs script to run all these optimizations in one step. 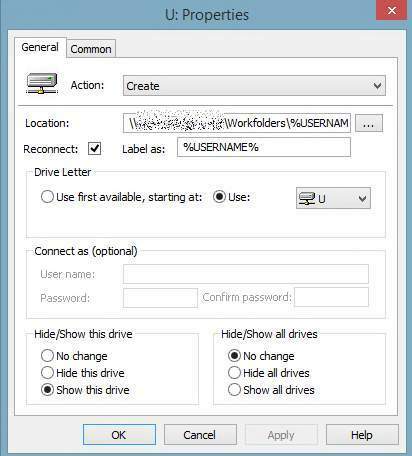 It will work for Citrix and also other solutions and can be very usefull to improve the user experience in general. you can now download the Update for Windows 8.1 / Server 2012 R2 and Windows RT 8.1 in the Microsoft MSDN (MSDN Account required), also SQL Server 2014 RTM is available now in the MSDN. very often i got an issue with Windows 8 and Metro Styles Apps, the issue is quite simple… If some user has updated the Metro Style Default Apps coming with Windows 8, syprep will not work anymore. There are some descriptions on TechNet how to fix it but in reality this fix doesn’t work or don’t provide the result it should be. I don’t know why Microsoft has implemented the handling for Metro Apps in this way but from my opinion this is really a poor design how to handle the default Apps during a Sysprep and strongly needs to be fixed or changed if this is really a “design” related issue (I know nobody solving this issue with the three mentioned solutions in the TechNet Article to get Sysprep working again!). So if you have to deal with Windows 8 for VDI/Provisioning don’t deal with the Metro App’s in any way on your Master Image(s)! Did you ever ask the question what extended USB redirection in the IGEL product description means? No… It’s not USB redirection coming with VMWare View, XenDesktop or RemoteFX; this is included in the clients by default. It’s a solution called “USB for Remote Desktop” from Fabulatech. 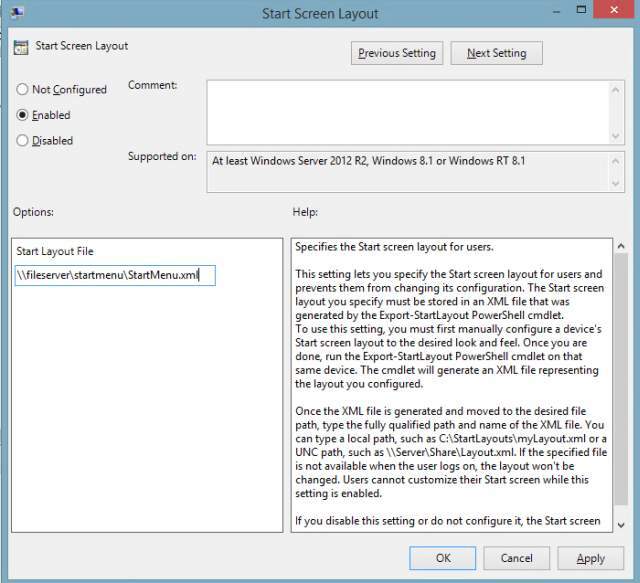 This solution was primary designed to offer USB redirection for Microsoft’s Remote Desktop Services. Important: In the IGEL firmware release notes you can see what version of Fabulatech USB for Remote Desktop is installed, on the Terminal Server’s the same or compatible Version is required; don’t try to mix it! You also need the Advanced Feature Set for the IGEL Thin Client to be able to use it.